The 2017-18 Premier League season is over, with Manchester City blowing the rest of the competition away, breaking records left, right and centre to lift their first top-flight title since 2014. Finishing on a record 100 points following Sunday’s last-gasp victory at Southampton, having netted a remarkable 106 goals throughout their 38 league games, nearest rivals Manchester United fell 19 points short in second place. At the other end of the table; all three newly promoted sides, Brighton and Hove Albion, Huddersfield Town and Newcastle United defied the odds to preserve their Premier League status, whilst Swansea City, Stoke City and West Bromwich Albion suffered relegation to the Championship. With the season over, bar the FA Cup final, UEFA Europa League final and the UEFA Champions League final to look forward to, before the 2018 FIFA World Cup finals this summer, Shoot! 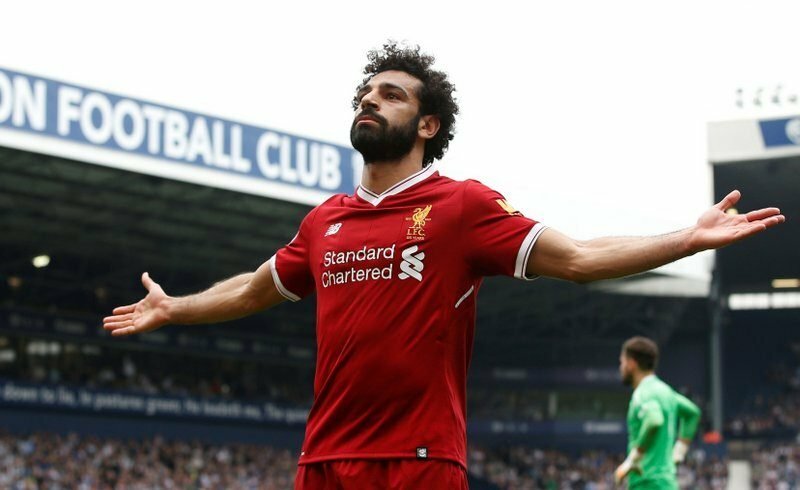 is taking a quick look back on the 2017-18 Premier League campaign to select our Top 5 Players of the Season. 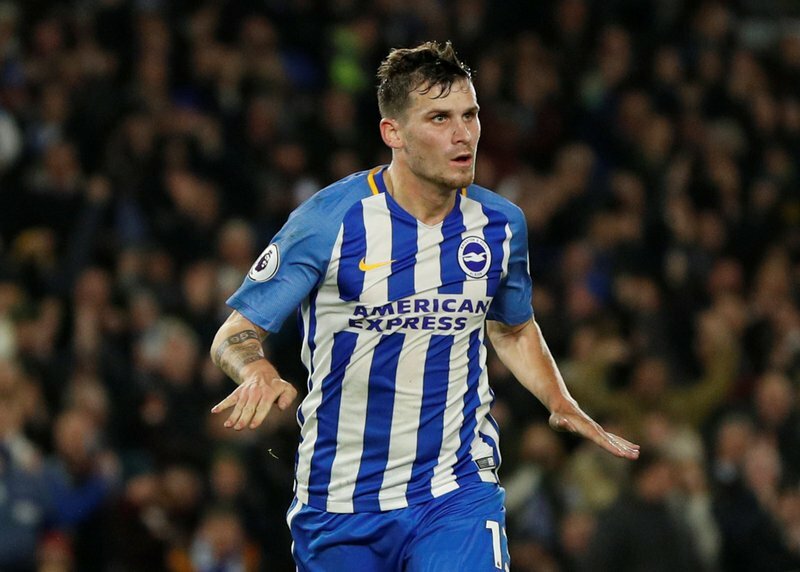 Brighton’s Pascal Gross scored seven goals and assisted eight further strikes in his debut Premier League campaign.